Designed To Work: Bearded Gentleman has one goal in mind, results. The basic ingredients of most brands don't cut it any more. Each man has different types of hair that need nourishment. We developed a formula that produces results no matter what beard type you have. Easy-to-Manage, Fuller Beard: Our balms are designed to soften your beard to reduce errant hairs overall along with a medium hold to help control the wild hairs that don't want to cooperate, while softening your beard, reducing tangles, increasing manageability, and promoting beard thickness. 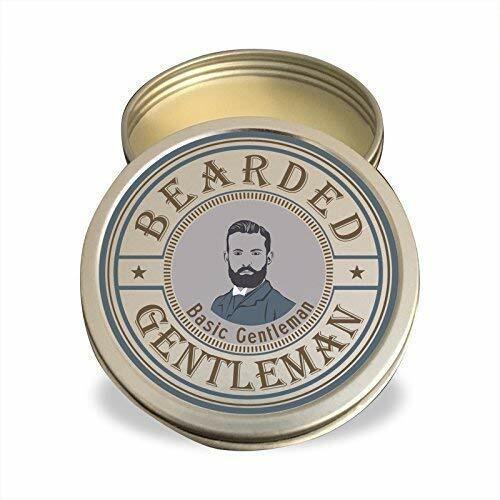 If you have any questions about this product by Bearded Gentleman, contact us by completing and submitting the form below. If you are looking for a specif part number, please include it with your message.